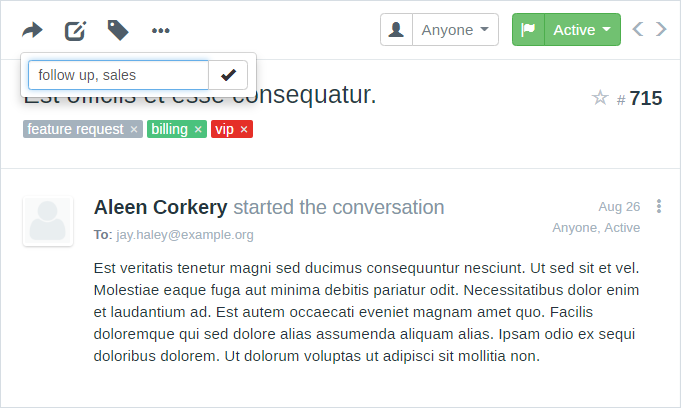 Use tags to categorize conversations! 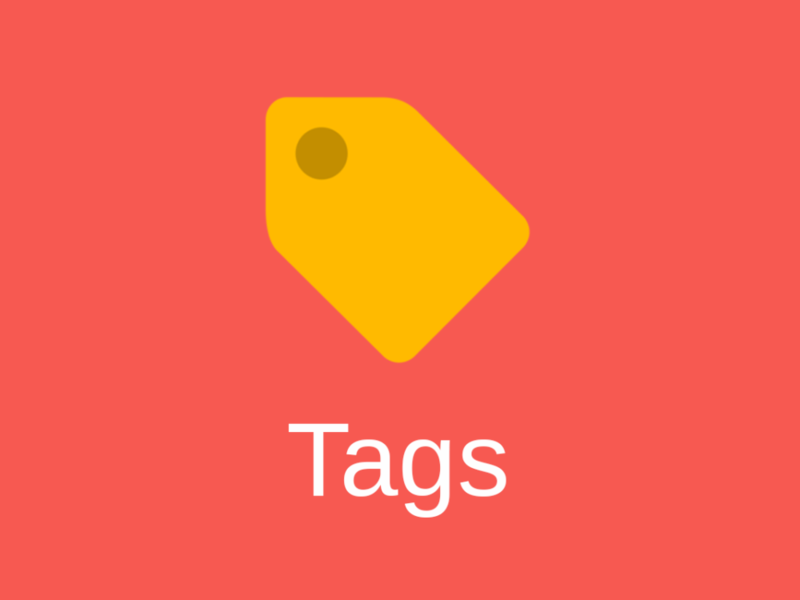 Tags are a lightweight, flexible, and powerful feature that enables you to categorize conversations and keep track of certain topics in the mailbox. Separate tags with comma to add several tags at once.